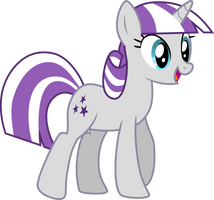 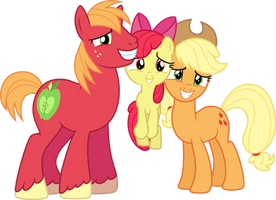 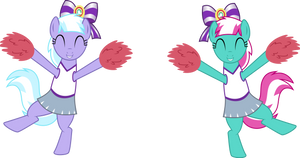 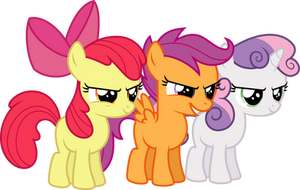 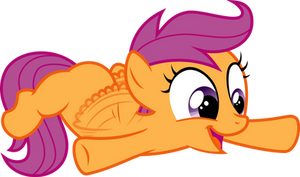 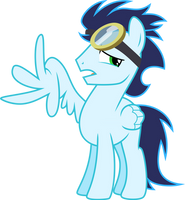 A vector of Coco Pommel from the episode Rarity Takes Manehattan, screenshot link: static4.wikia.nocookie.net/__c…. She looks so cute with that flower pin. 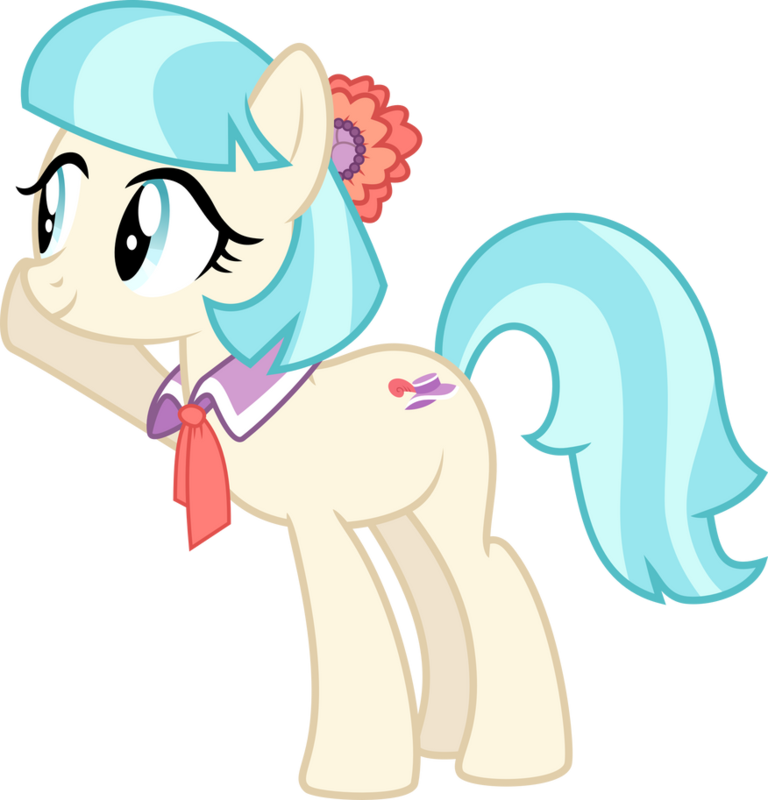 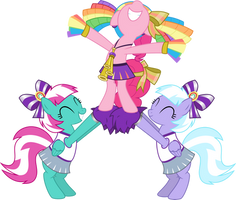 Coco Pommel has become one of my favorite minor characters from MLP FiM.